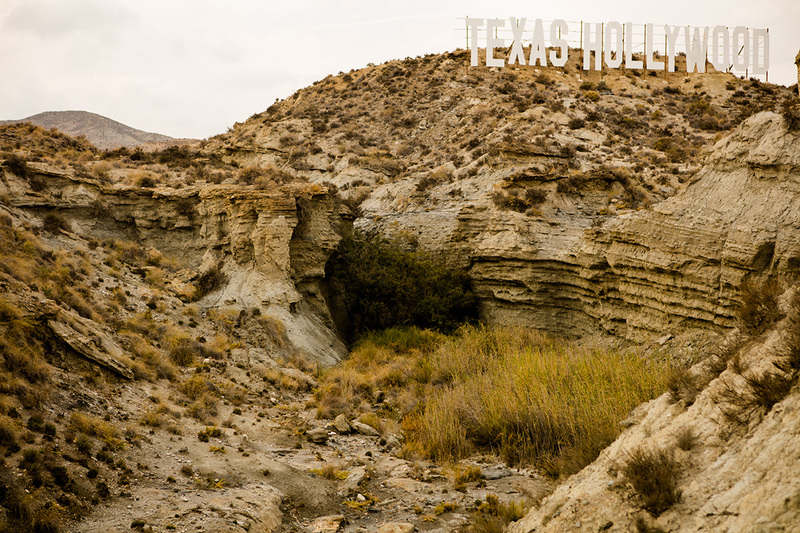 This summer “La Voz de Almería” conducted a survey to pick the best films shot in the area since 1961. 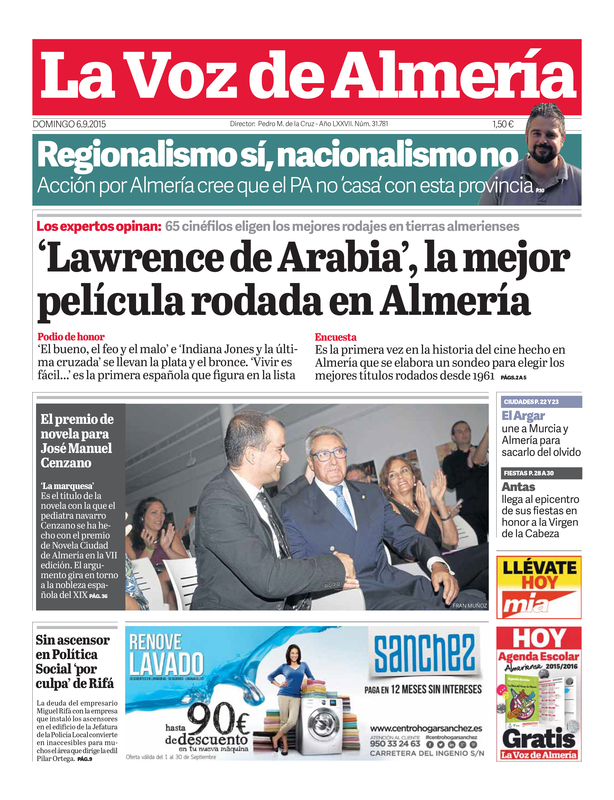 Hundreds of films have been made in the region over the past half century and 65 local cinema experts such as film experts, actors, directors, historians, writers were asked to select their top ten best movies filmed in Almería. “Lawrence de Arabia”, “Indiana Jones and the last crusade” and “The Good, the Ugly and the Bad” occupied the top three positions of the list and were considered among the best ever made. “Vivir es fácil” was the first Spanish movie appearing in the list.